A new guide designed to help connect you to the practice of yoga is to be published. 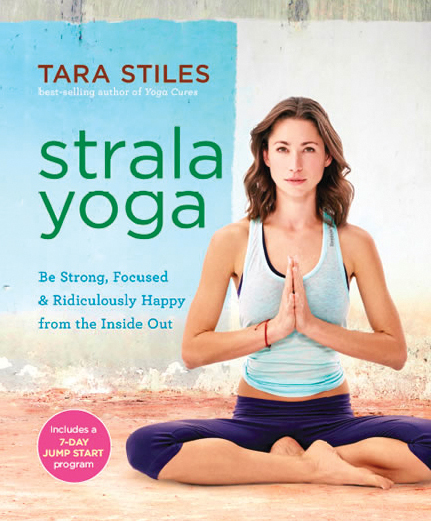 Guiding Strala is the latest book from Tara Stiles, who shows aspiring and experienced yoga instructors how to improve their practise and lead other with the Strala Yoga philosophy, giving the gift of easy, effortless movement rooted in a strong connection to the self. 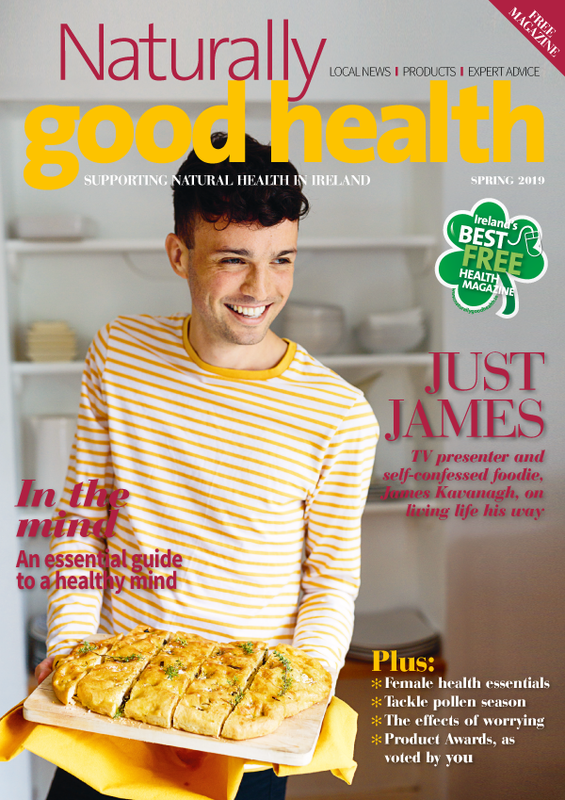 This in-depth manual, out in May, features contributions from Strala co-founder and Harvard and Oxford graduate, Mike Taylor, and renowned shiatsu healer, Sam Berlind. Tara teaches readers elements of Strala, including breath connection, feeling and natural movement so they can embody ease and guide themselves and others to radiant wellbeing.